Microsoft shares that Ecobank Group has improved its business performance using Microsoft’s Power BI solution. The released statement says; Ecobank, one of the continents leading banking conglomerates has been able to drastically improve its business analytics needs with the help of Microsoft Power BI. 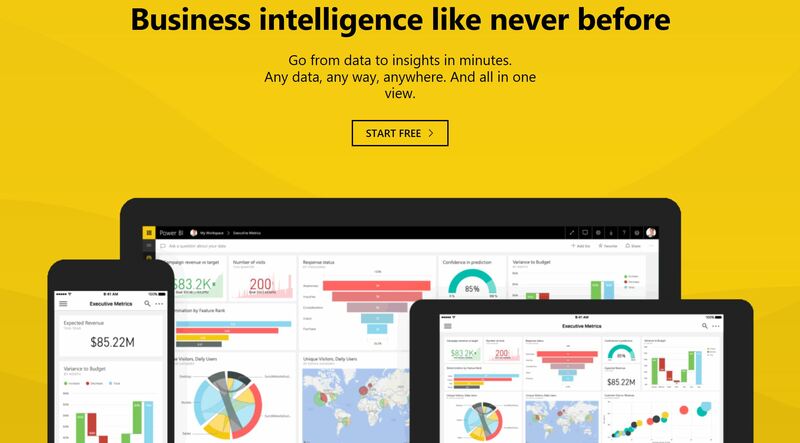 Microsoft’s Power BI is a suite of analytic tools that deliver insights. It allows a user to connect data from multiple sources and produce reports that can be accessed on different platforms and devices in real-time. With it a user can unify data from many sources to create interactive, immersive dashboards and reports that provide actionable insights and drive business results says Microsoft. Ecobank’s needs in terms of data mining and business analytics was and is prodigious. With operations spread over a whole continent, reporting environments and individual affiliate databases are diverse. Hence the need expressed by Ecobank’s Group CEO, Ade Ayeyemi, for a single dashboard for quicker and easier access to data. This could be another move in the digital transformation partnership journey between both organizations. As Ecobank CEO Ade Ayeyemi said a year ago, “the main focus is to increase financial inclusion in Africa”.